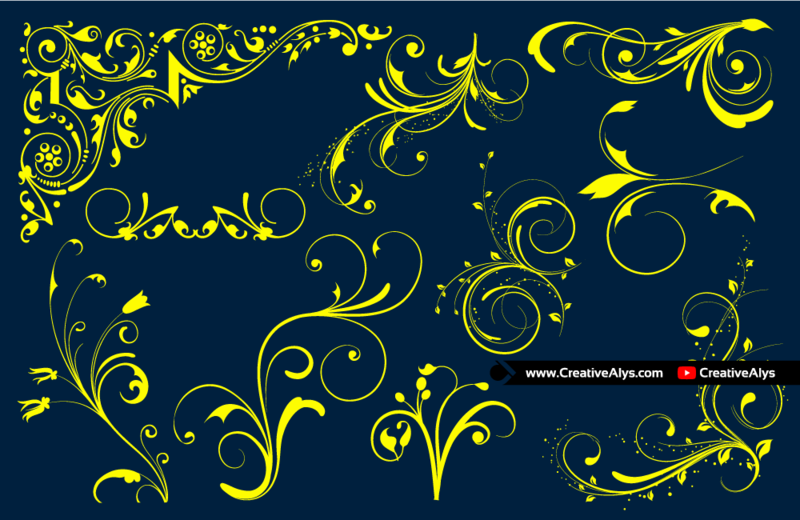 A wonderful opportunity for Creative Graphic Designers to download free stylish floral designs. The collection is full of beautiful stylish Floral Design Elements that you would have always wanted and whats more it’s all FREE for personal and commercial use. 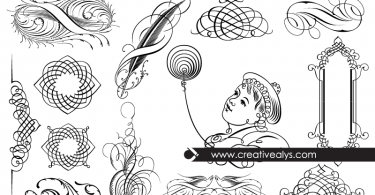 A must have resource for Creative Logo Designers, Web Designers and, Graphic Designers. Don’t forget to share these beautiful floral design elements. Grab it now and feel free to share it. Also don’t forget to subscribe to our YouTube Channel to get more amazing stuffs.